David may not be on our screens at the moment, but you may be interested to hear that he will be narrating the audio book of Daniel H Wilson’s novel, “The Clockwork Dynasty” with fellow Grimm cast mate, Claire Coffee. 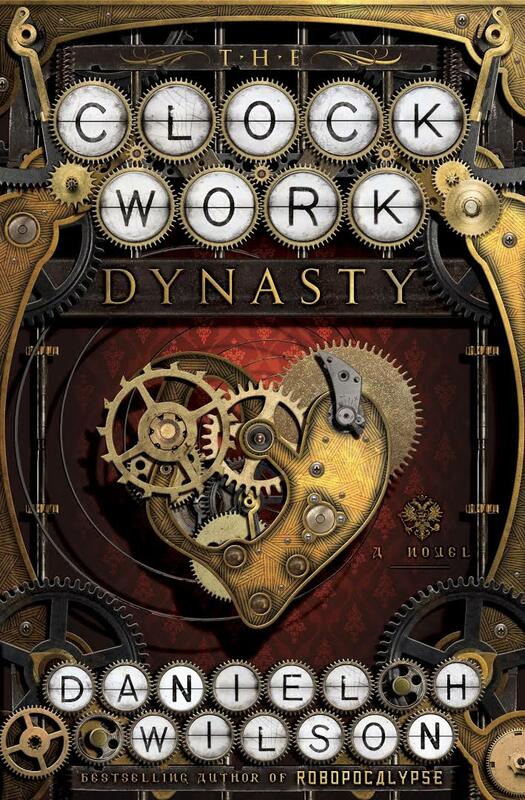 The Clockwork Dynasty is “an ingenious new thriller that weaves a path through history, following a race of human-like machines that have been hiding among us for untold centuries.” The audio book is due for release on 1st August. Check out the link below for more details. Huge thanks to Sue Dingo for the heads up.